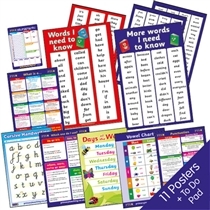 Here at PTS, we have put together some fantastic value Teacher Stamp Sets based on what most of our teachers find useful for speeding up their marking time and motivating pupils. If you find yourself writing the same old comments time and time again then it really is time to invest. If you are looking for Personalised Teacher Stamps then click here.